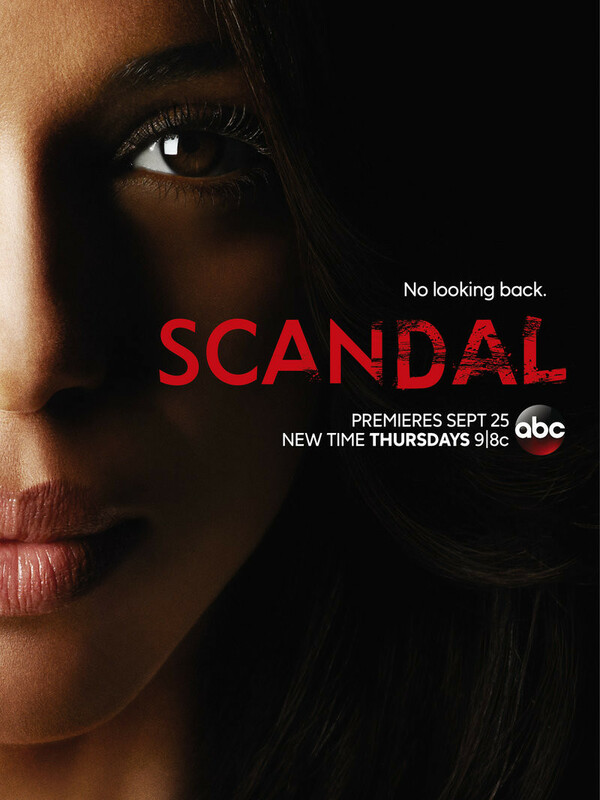 Watch the Scandal Season 4 Teaser: Where on Earth Is Olivia Pope? Gladiators, we are so close to the Season 4 Premiere of Scandal! We hope you have your wine and popcorn ready for the opening episode "Randy, Red, Superfreak and Julia" airing THURSDAY 9/25 9|8c. We have a couple other things to get you ready, too—the teaser video above and Season 4 poster below! Don't miss your #TGIT ABC Thursday lineup this fall!